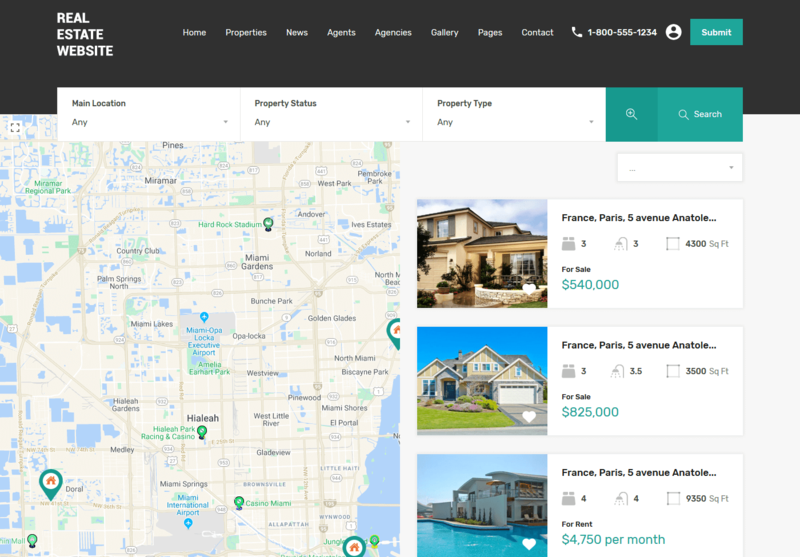 Order a real estate website complete with a unique design. 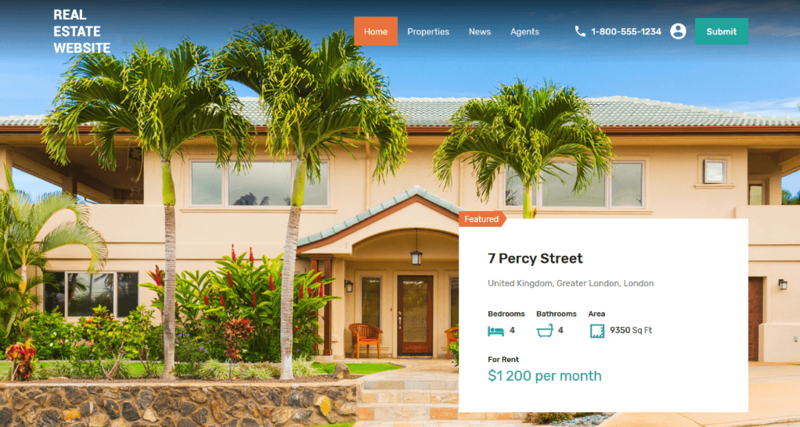 The design theme is based on the popular Real Homes theme by InspiryThemes. The package cost includes the price of the Real Estate Plus license and all of its features. It also includes the cost of design integration and a regular license for the design theme. View the gallery above for more previews. 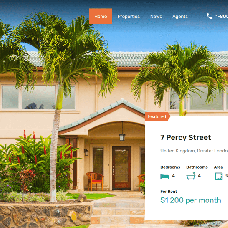 Our team can mimic the design and functionality of popular real estate websites. However, it won't be an exact copy. You might need to provide your own illustrations (photos, drawings, patterns, etc.). You can choose to go with the Premium package of PG Real Estate instead. Please contact us in the live chat or by phone to discuss the details, and any time you have questions.